As generations succeed generations, and enter into new worlds, the quest to know what went down in the history creeps in with greater intensity. There is always an unsaid charm for the old world, and it reflects in our actions too. Take food, or fashion, or culture, it’s all coming back, just with an added flavour of the present times. What once went down in the history of times, found its way into the present. The food industry did create a niche for authentic food, wanting the consumers to experience the authentic flavours that ruled the menus of their ancestors’ times. Fashion rocked the ramps with the retro style doing a comeback, and the cultures found inquisitive minds on a quest to dissect the globalised cultures to find their roots. Well, even the entertainment industry has been quite interested in the stories of the past, and that gave us some of the best period films. 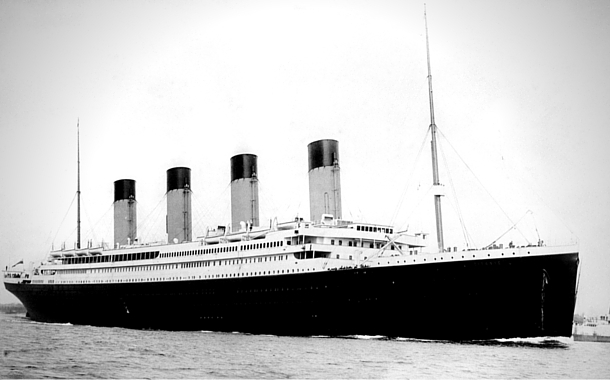 Out of the many legendary stories, and events that made its way in the present, one of the most prominent events in the history was the sinking of the TITANIC. The heartbreaking fate of this man-made wonder still leaves a scar of agony. However, it seemed hard for the world to accept the defeat, and it decided to come back and give Titanic a second chance. Clive Palmer, an Australian billionaire, thought that Titanic deserves to live long, and the mission got its wings in the year 2013. It is being built in the Chinese port city of Nanjing, and the new Titanic is going to be a complete replica of the old, so much so that Palmer would provide costumes that reflect the fashion sense of the early 20th century, to the customers. The ship will have the same decor, like the Turkish baths, the grand staircase, and the casino. The only changes to the design of the ship will be with regards to its safety, and the old mistake will be corrected. Palmer promises that there will be no room for another technical glitch, and he also adds that there will be as many life boats as the passengers. The tickets to the ship will be expensive, no doubt, but some sources reveal that the cost of one ticket could roughly be around $ 1 million. The news is that the ship will be ready to sail sometime in 2016 from the UK to the US, and the voyage would take 6 days. So, waiting to behold the beauty? Well, don’t worry, the Titanic will sail again!